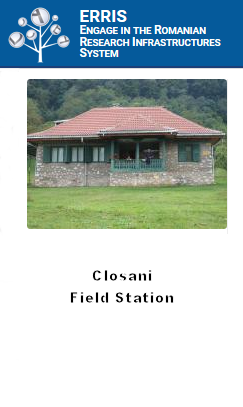 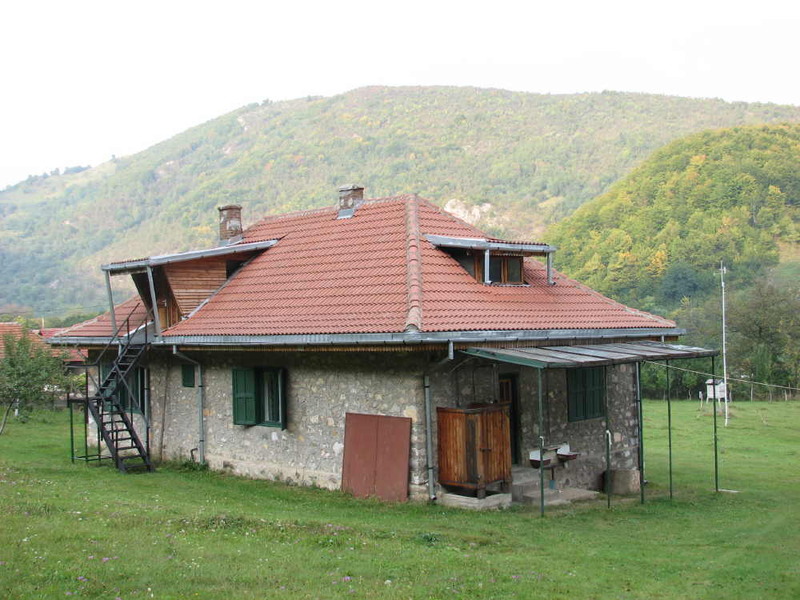 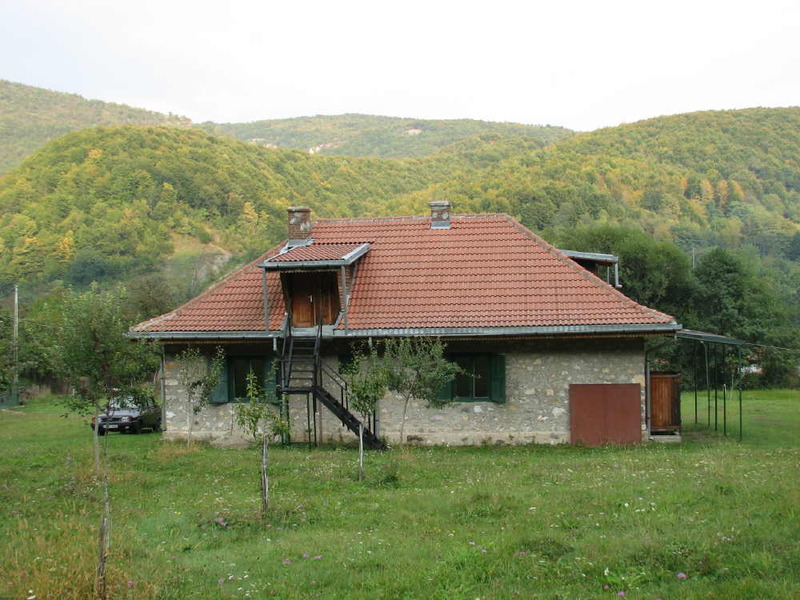 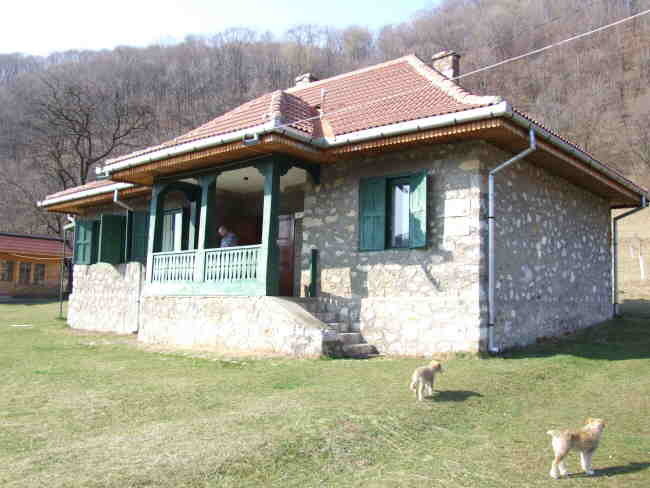 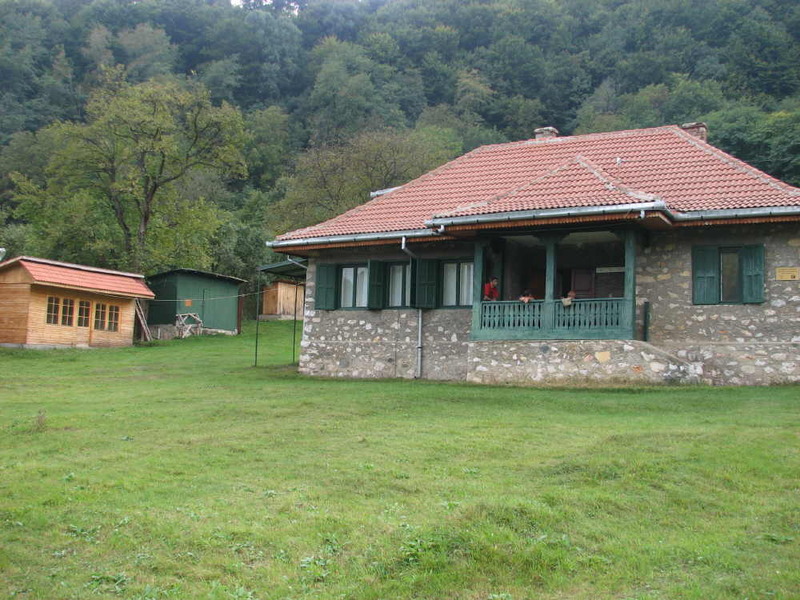 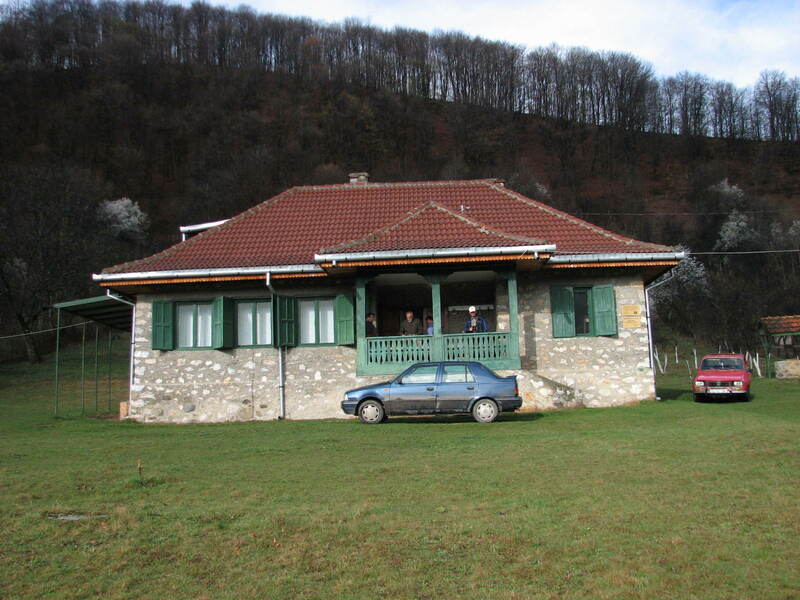 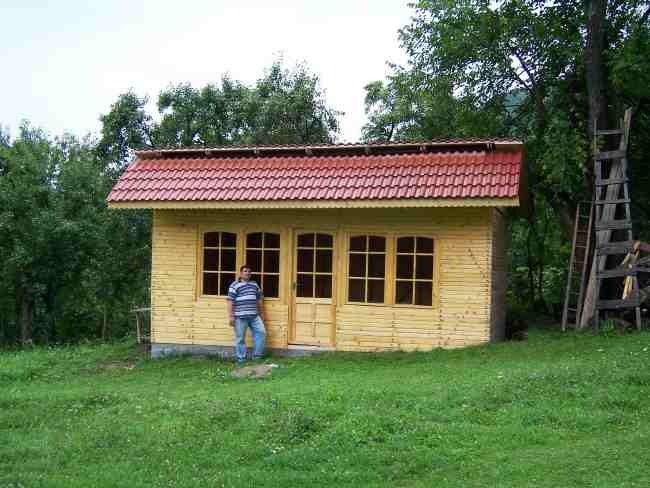 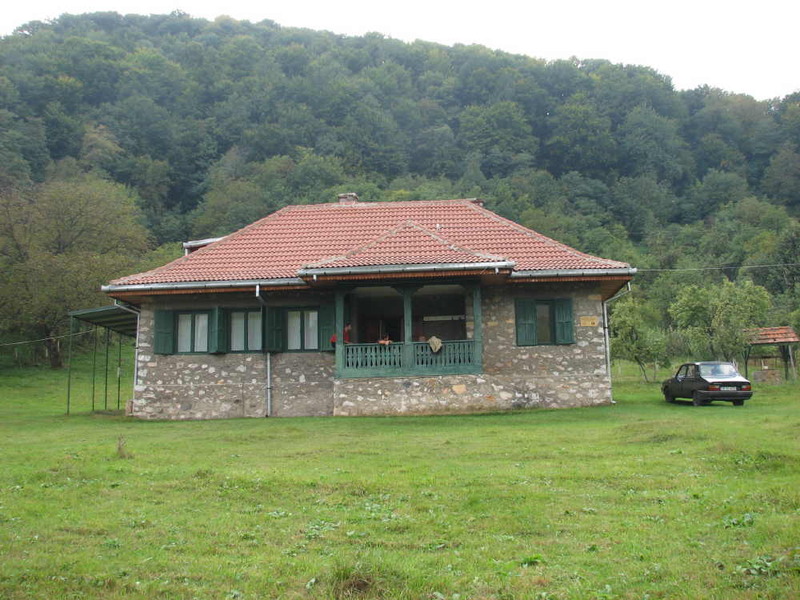 The Speleological Research Center and the Underground Laboratory from Closani are included in the structure of the "Emil Racovita" Institute of Speleology, being built since 1959, with Romanian Academy funds, on a terrain pertaining to Pades locality (Closani village), Gorj County. 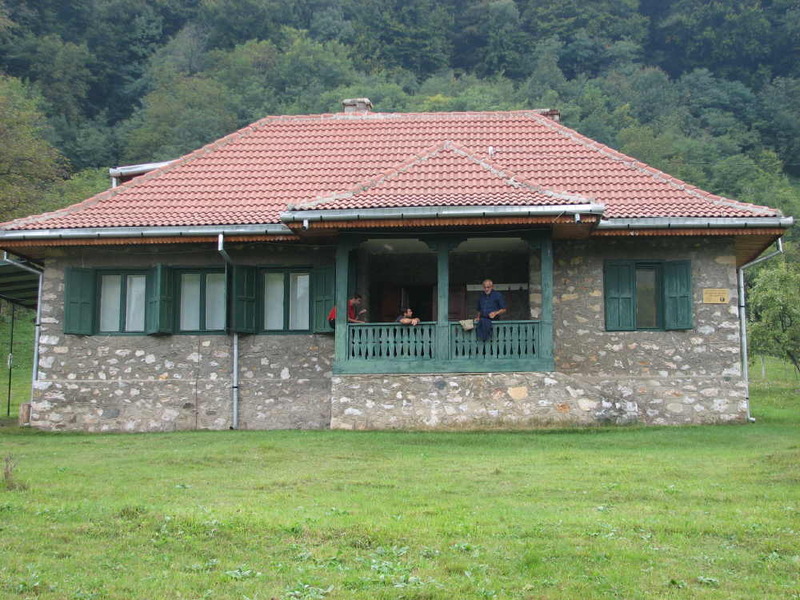 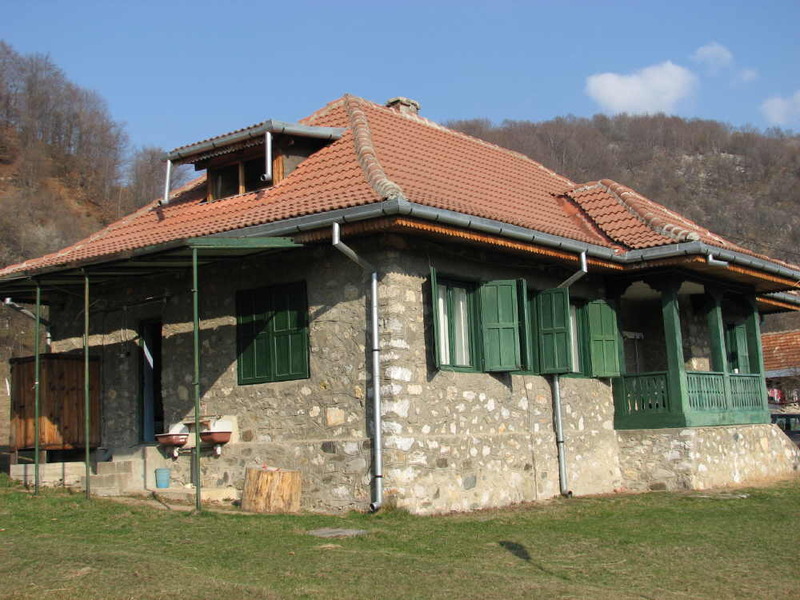 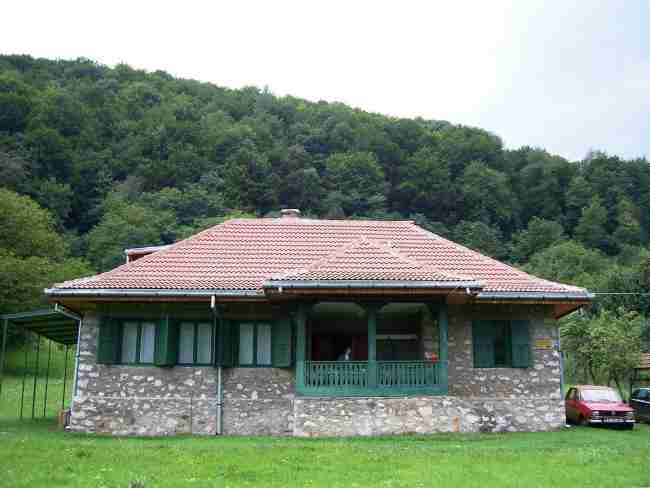 The center building is located on the Motru River right bank, at an altitude of approximately 440 m a.s.l., close to the Closani Cave, a protected area reserved only for mineralogical and biospeleological experimental research. 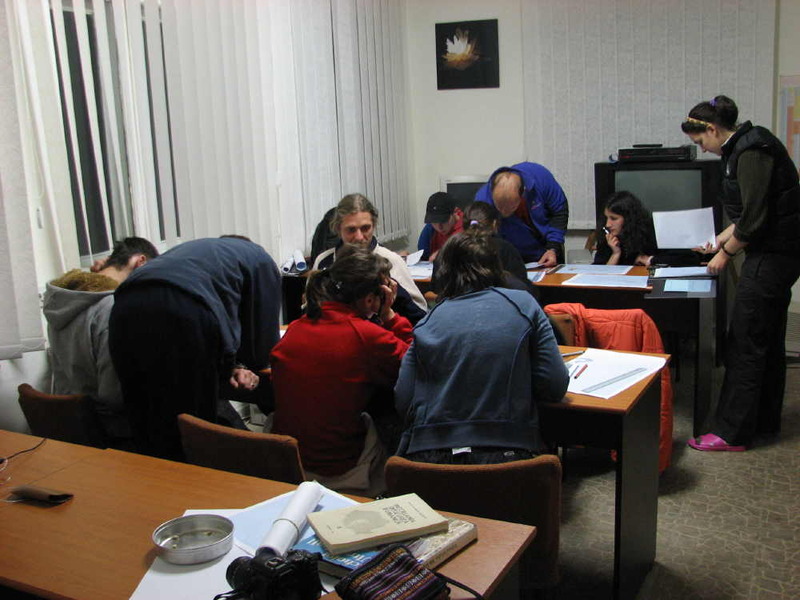 Within the cave, there are facilities designed for the study of the karst processes and subterranean fauna. 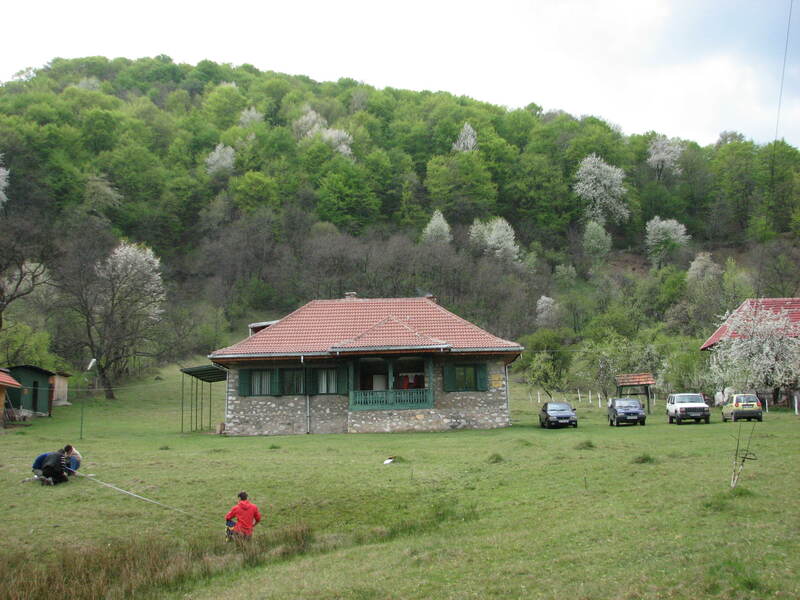 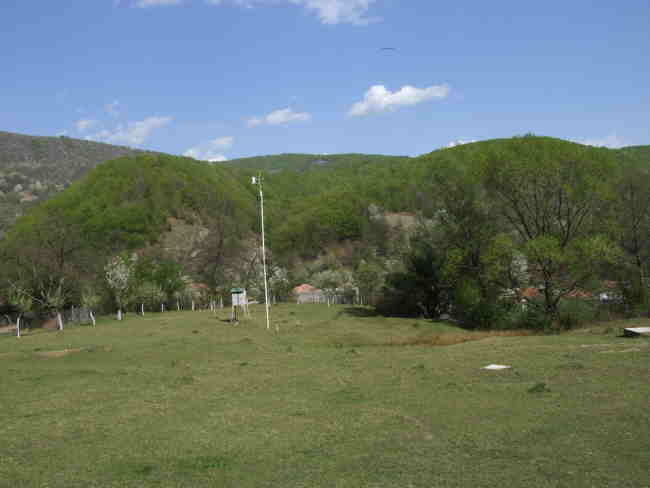 During its 50 years long existence, the center was intensely used for scientific studies performed on the subterranean fauna and on the adjacent karst areas, namely Motru Valley, Mehedinti Plateau, Valcan Mountains, Cerna Valley etc. 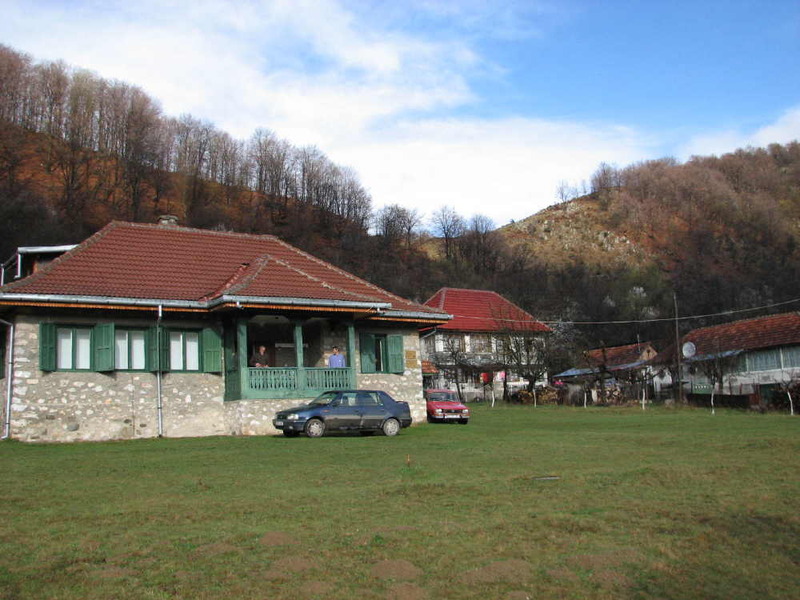 Close to it there are, along with the Closani Cave, some of the most interesting caves of Romania: Cioaca cu Brebenei Cave, Martel Cave, Lazului Cave, Bulba Cave, Topolnita Cave etc. 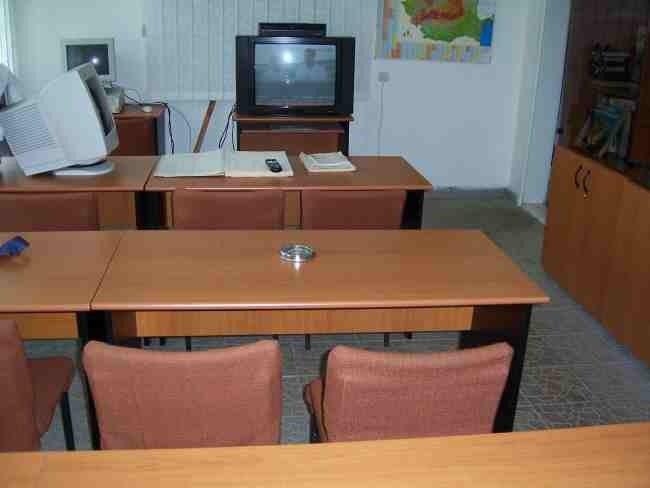 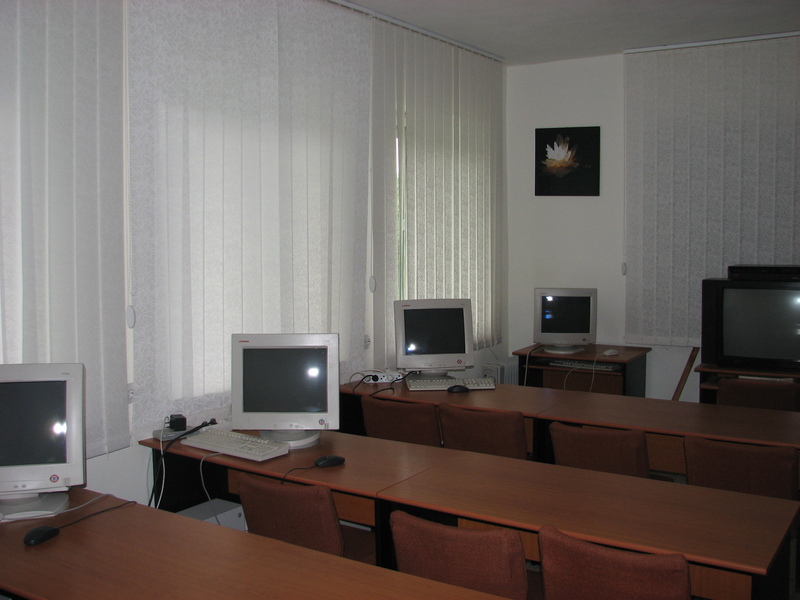 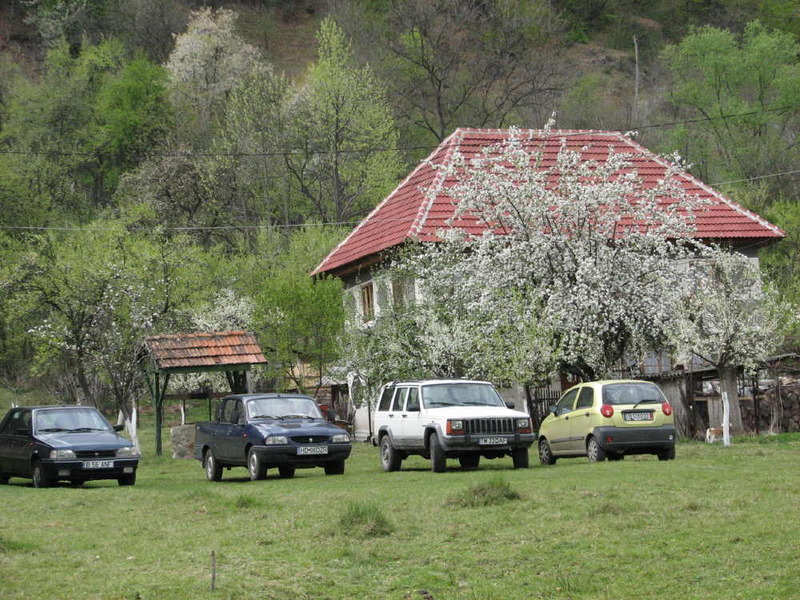 The center is provided with meteorological facilities, and, since 2002, the Information, Studies and Protection of Bats Center is also headquartered there. 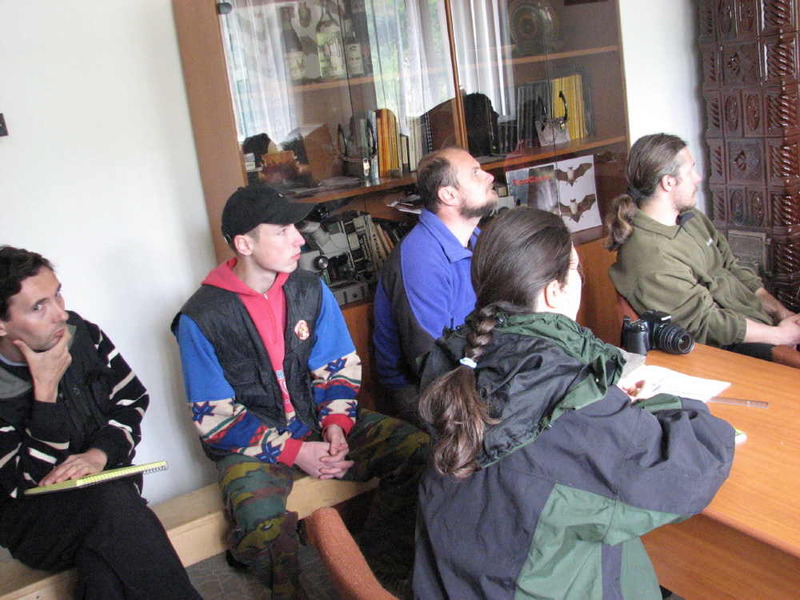 Each year, various speleological training stages are organized, along with schools or courses on ecological themes, addressed to people interested in karst areas, biospeleology, environment conservation and protection.